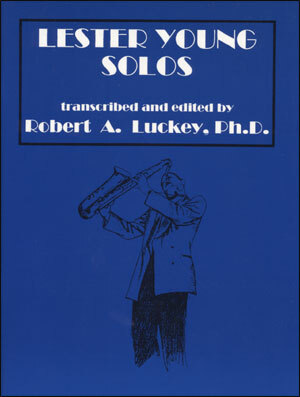 by Robert A. Luckey, Ph.D. A comprehensive approach for both Classical and Jazz players that contains the highest number of altissimo fingerings for the soprano, alto, tenor, and baritone saxophones yet compiled under one cover -- Over 300 fingerings. "This is an impressive new publication." 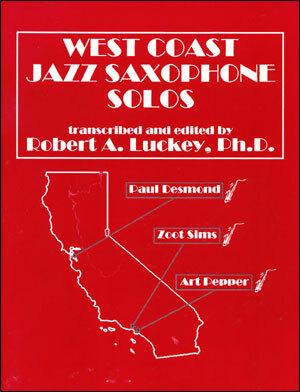 Jazz Educators Journal Spring, 1992. "It is by far the most thorough and comprehensive method on the subject in the last 30 years. 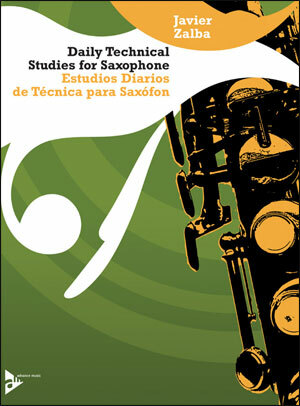 I am sure that countless players, both students and professionals, will find it an invaluable aid." 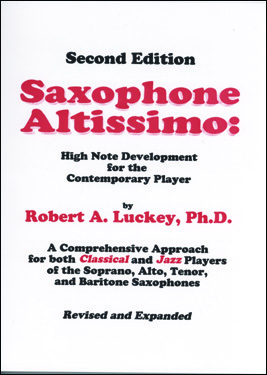 "Bob Luckey's Saxophone Altissimo is a great addition to the literature on high note fingerings. 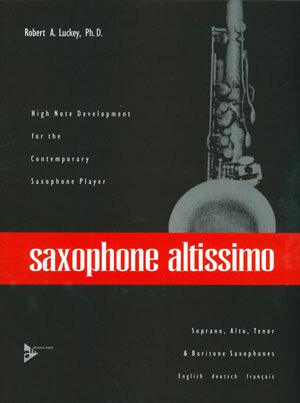 With great explanations and wonderful examples to put the fingerings to practical use, the book is very good for the adventurous saxophonist." 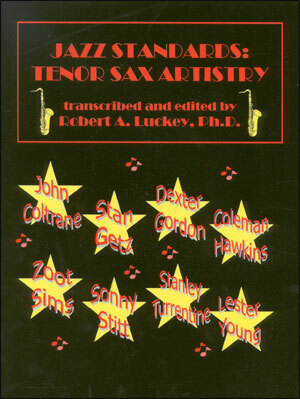 Sixteen Original Jazz Etudes for E Flat and B Flat Saxophones. 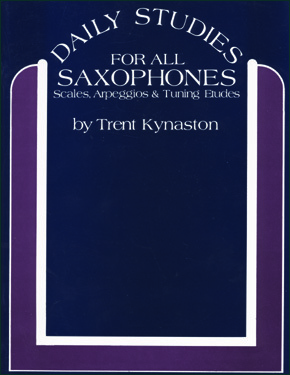 For added enrichment, these etudes can be played with the Jamey Aebersold Play-A-Long, Vol. 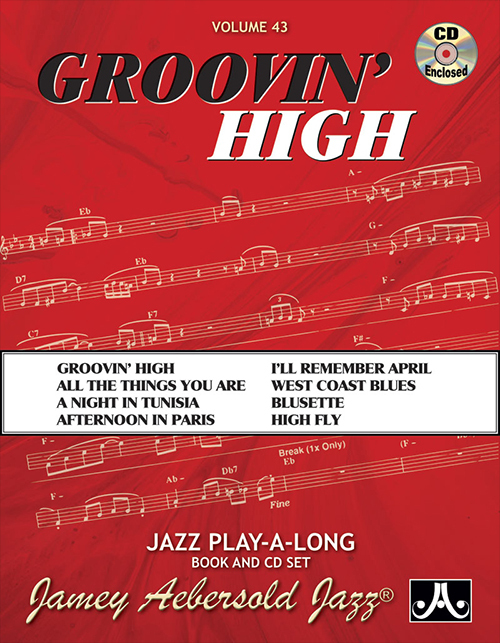 43 Groovin' High.